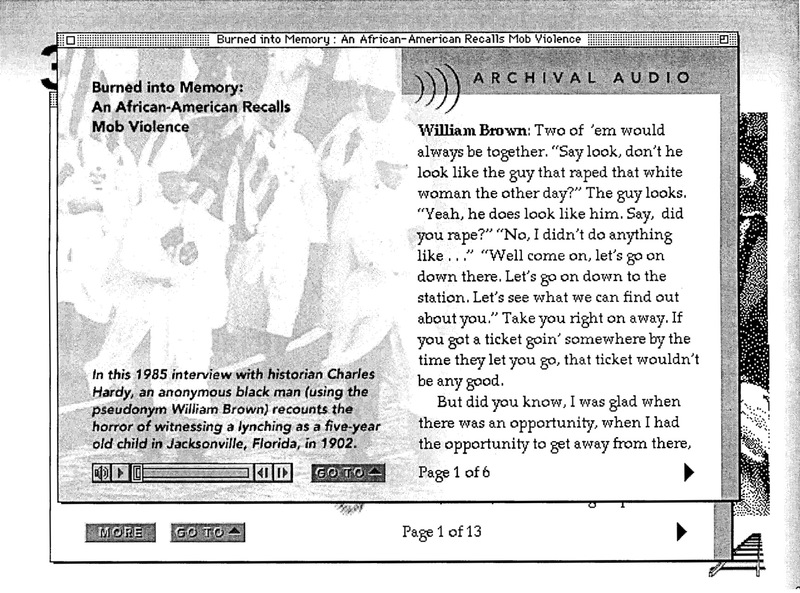 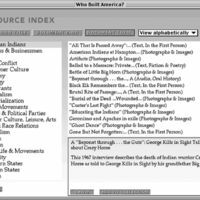 We propose to produce a U.S. history CD-ROM for both public and in-school audiences. 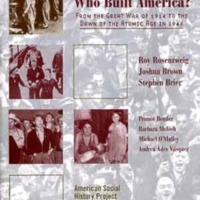 Who Built America? 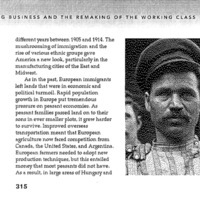 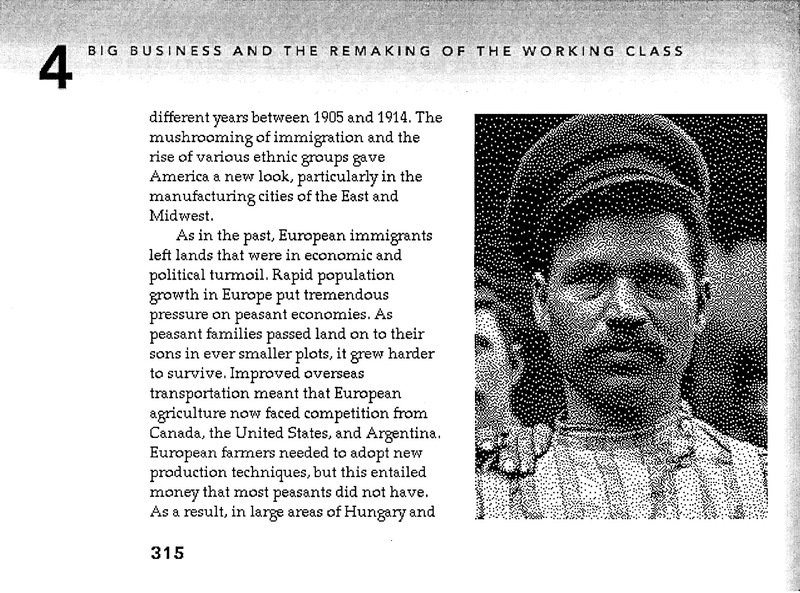 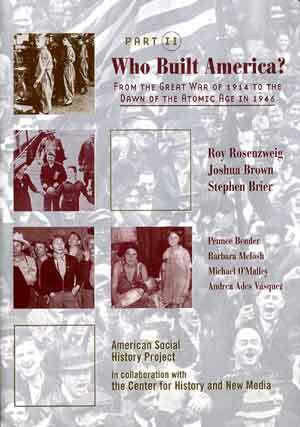 A Nation Transformed, 1914-1946, uses hypertext and multimedia to survey a vast panorama of key historical events. 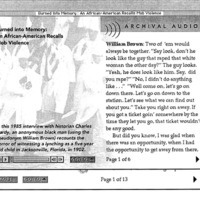 Public access will be assured by the distribution of free copies to schools and public libraries and by placing portions of the completed CD-ROMs on the Internet. 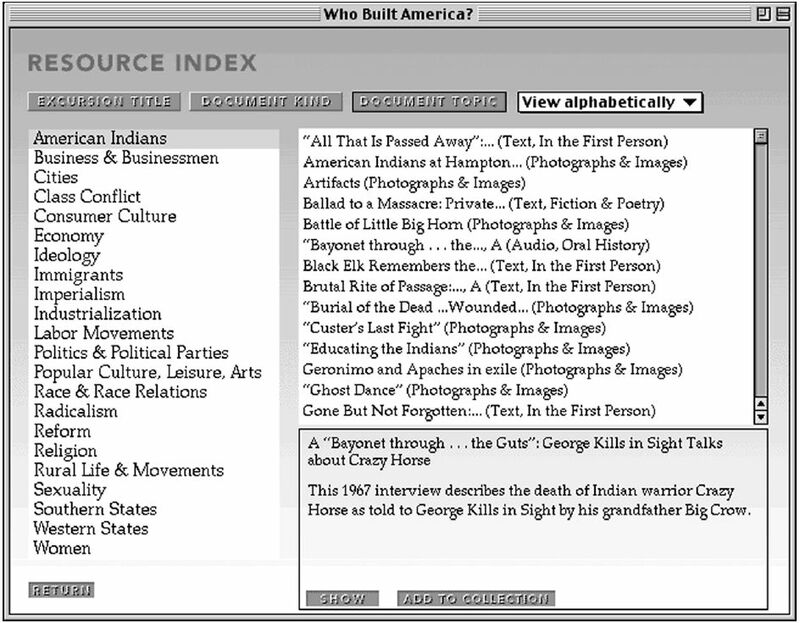 The overall goal is to develop prototypes for presenting scholarly-based historu through electronic media and to foster increased dialogue about the use of new media for the presentation of the humanities to in-school and public audiences. 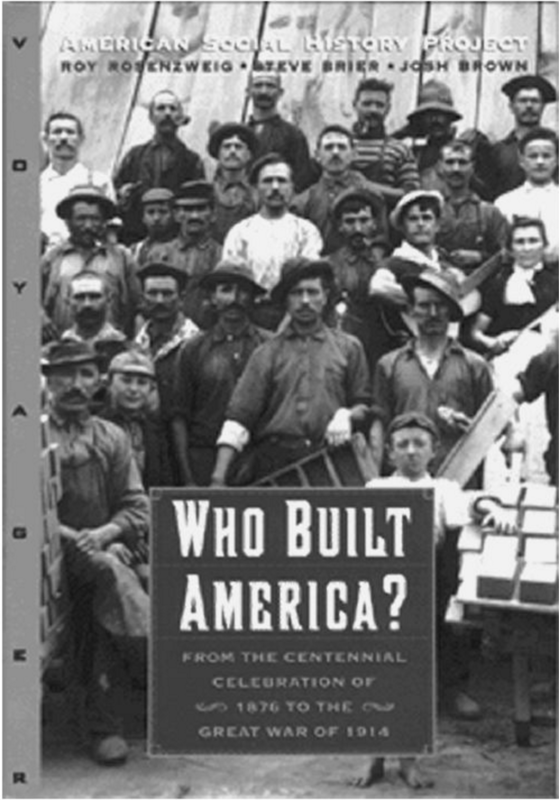 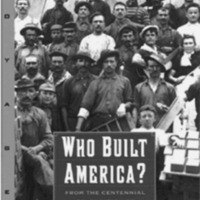 “Who Built America?,” RRCHNM20, accessed April 21, 2019, http://20.rrchnm.org/items/show/349.